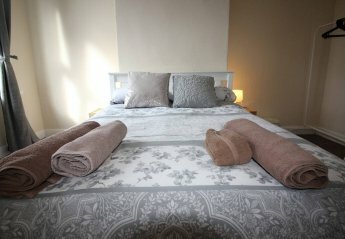 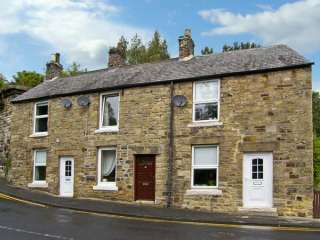 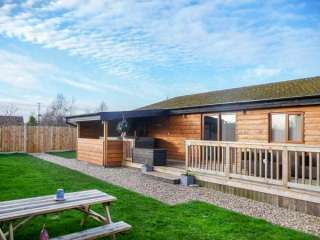 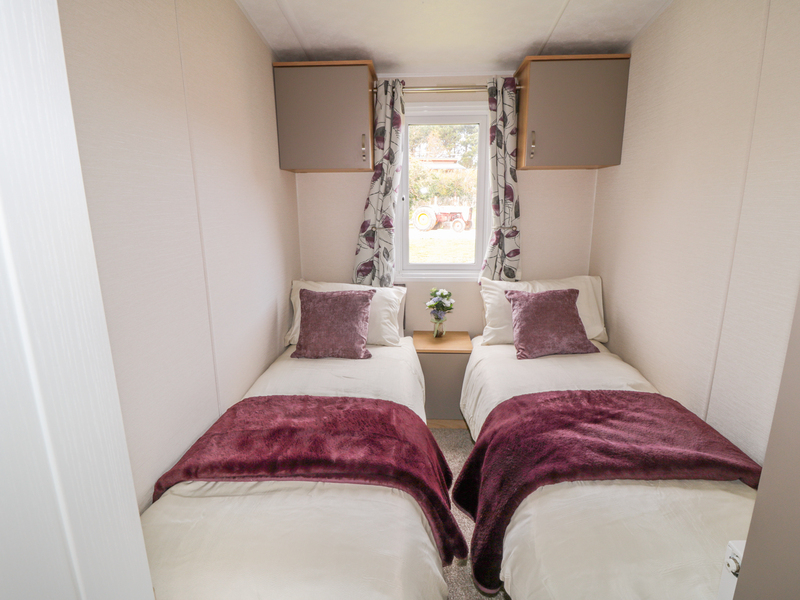 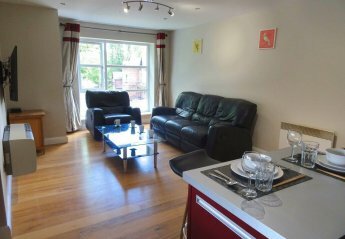 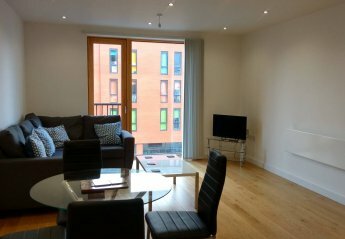 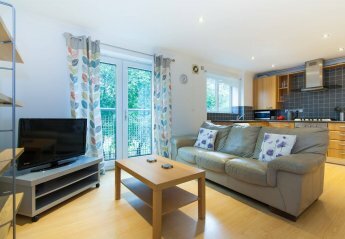 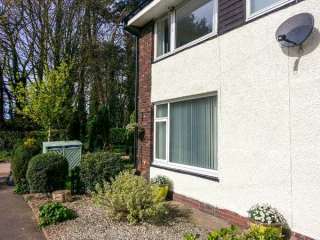 Found 913 holiday rentals in Northern England / Yorkshire. 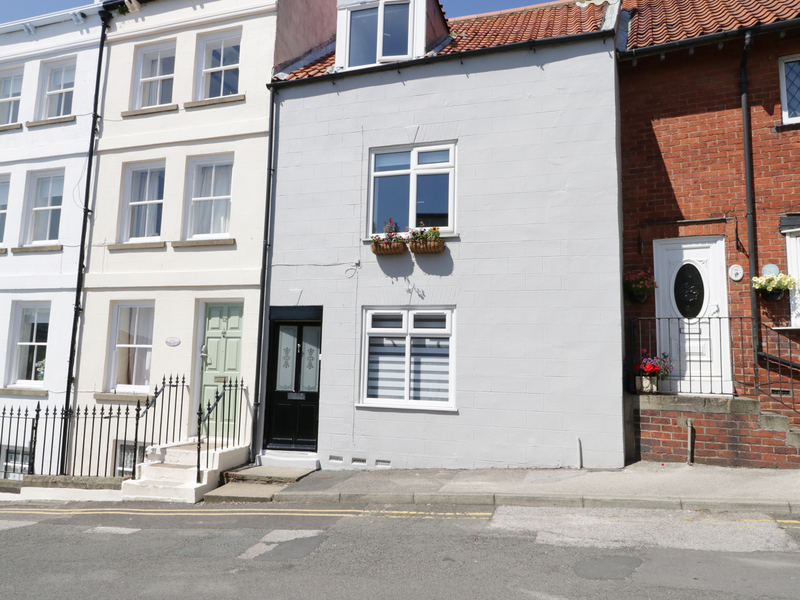 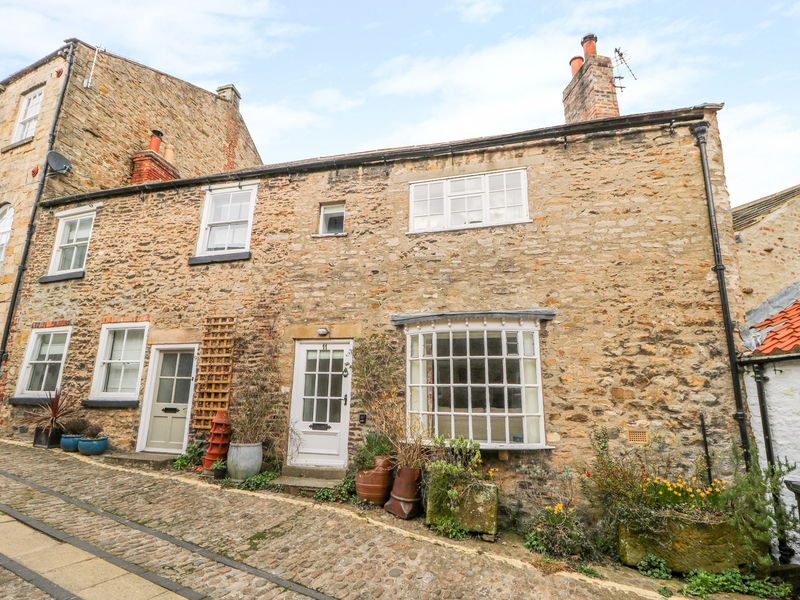 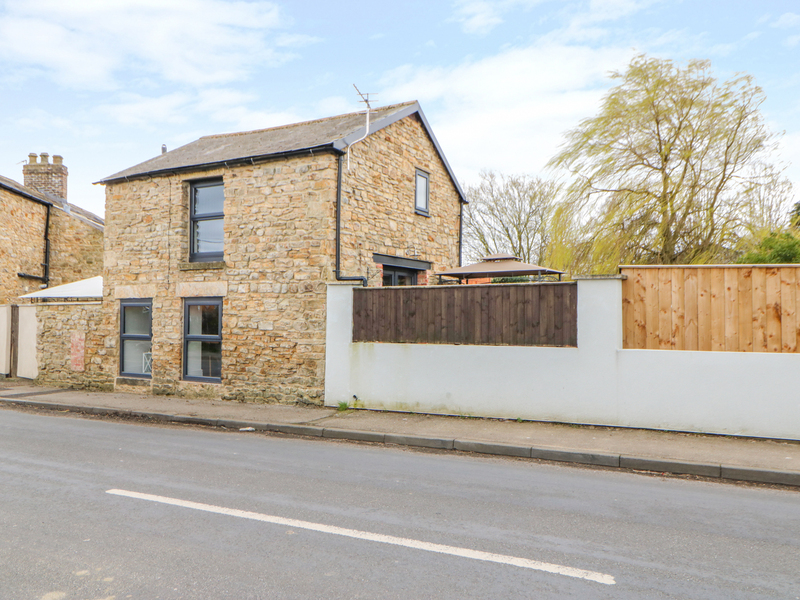 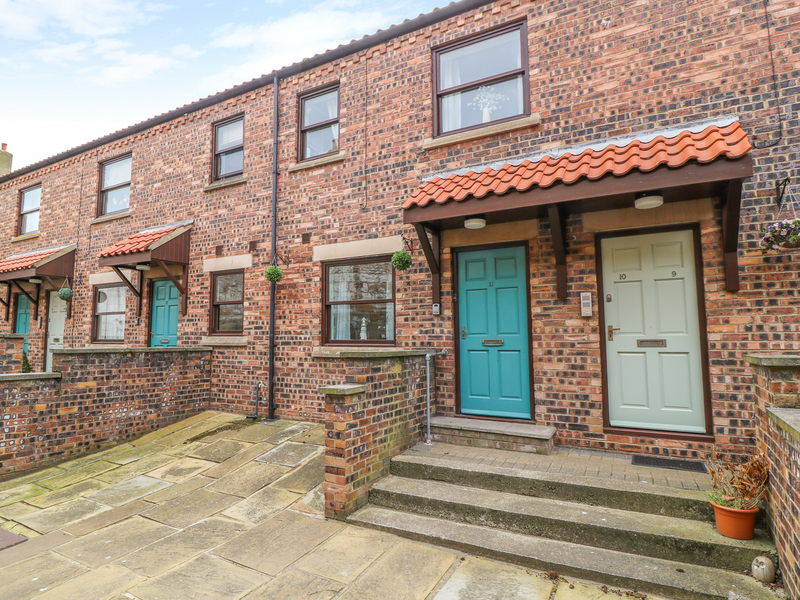 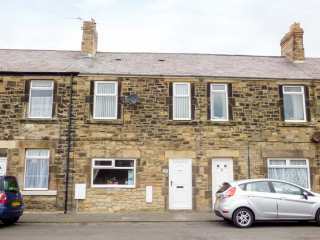 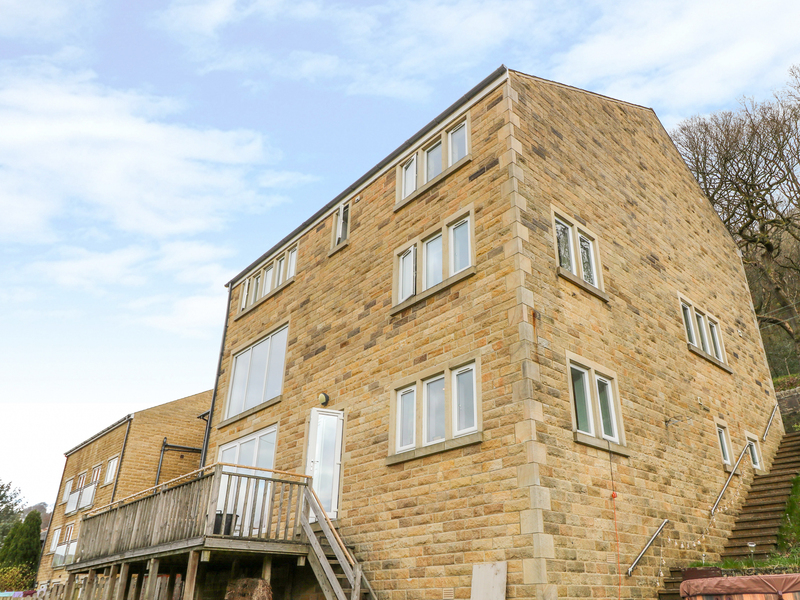 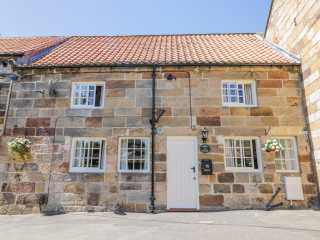 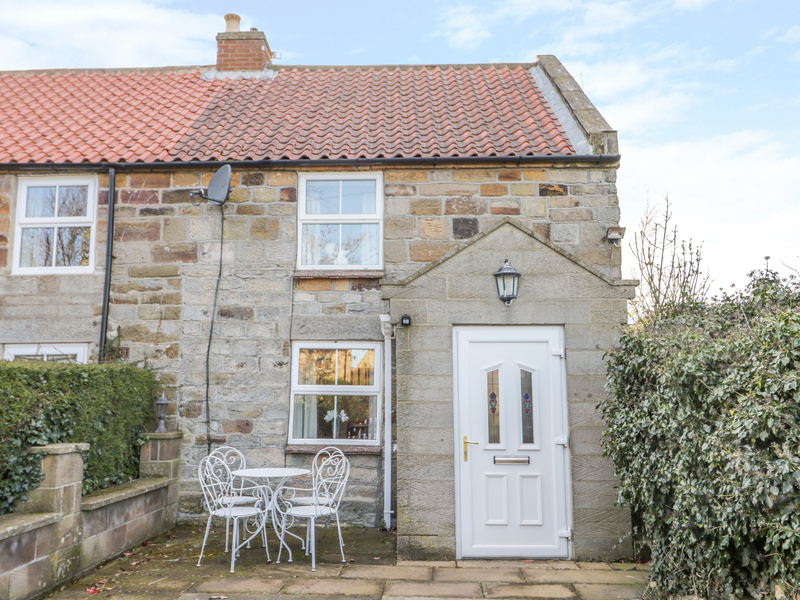 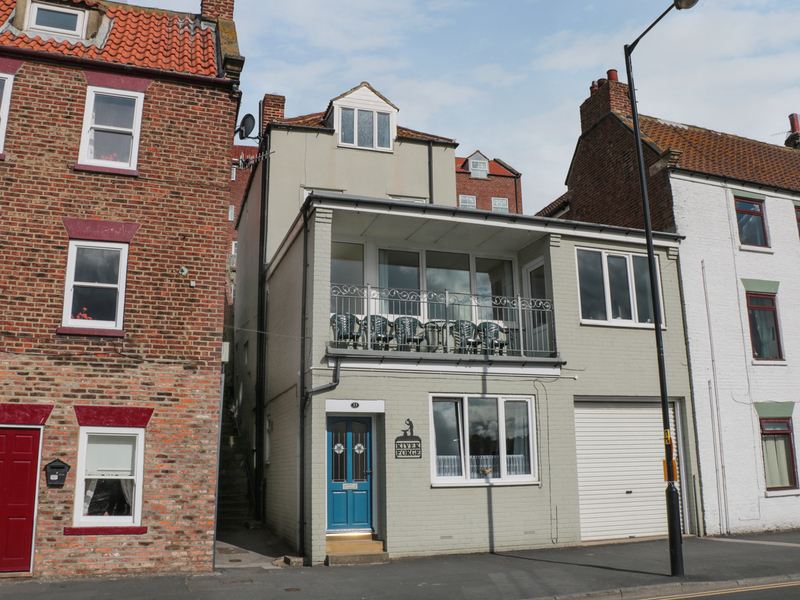 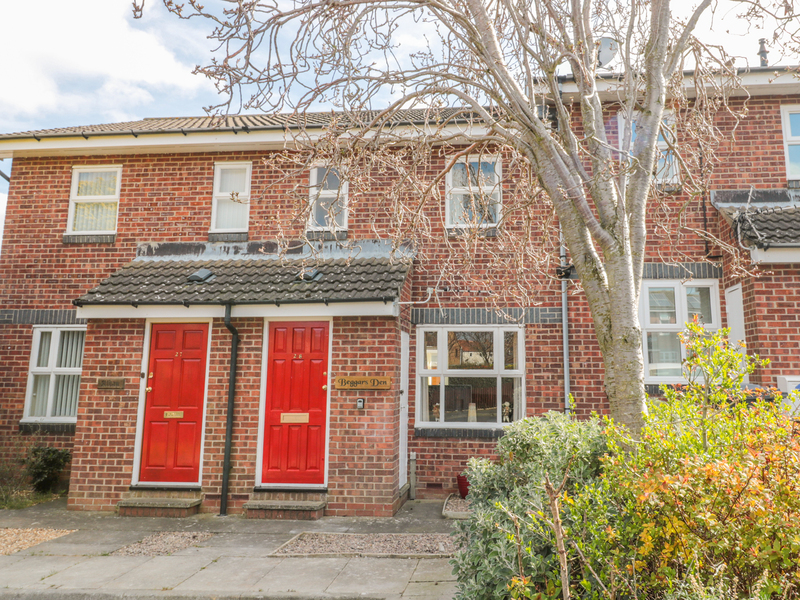 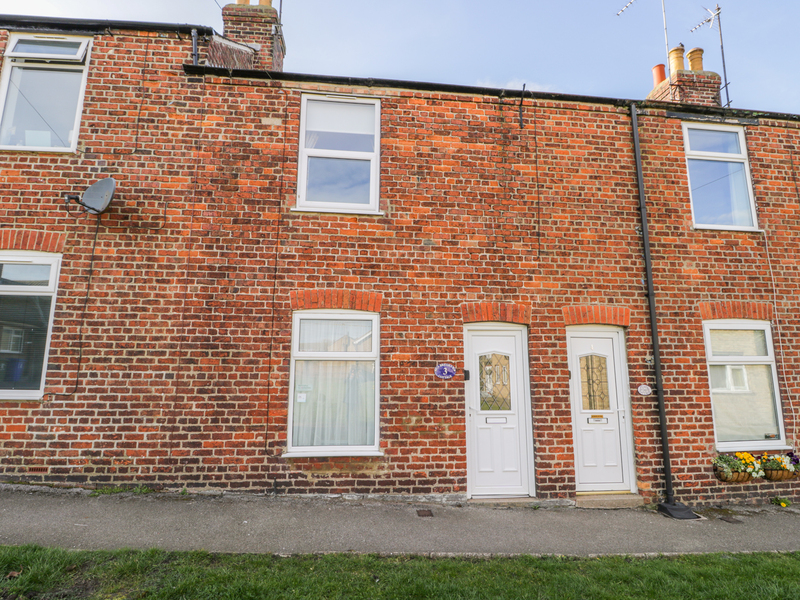 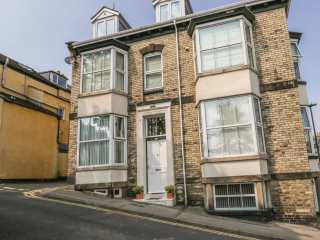 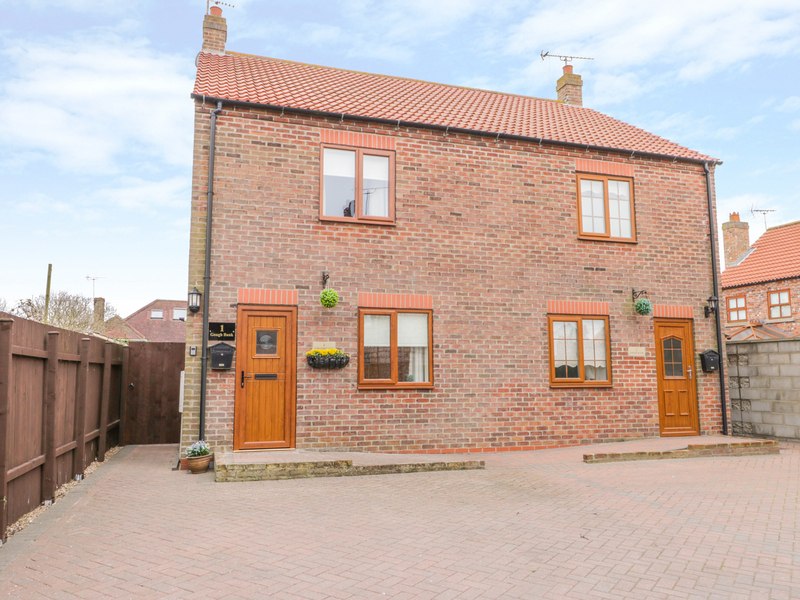 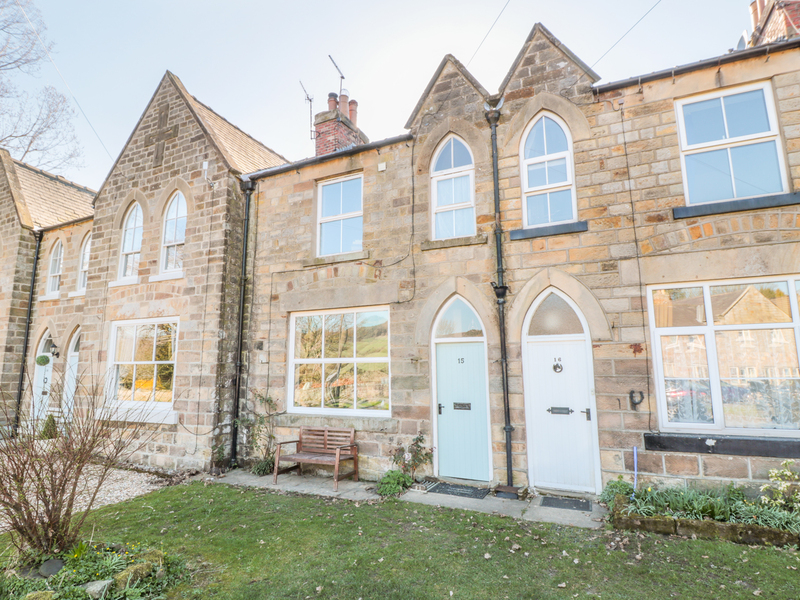 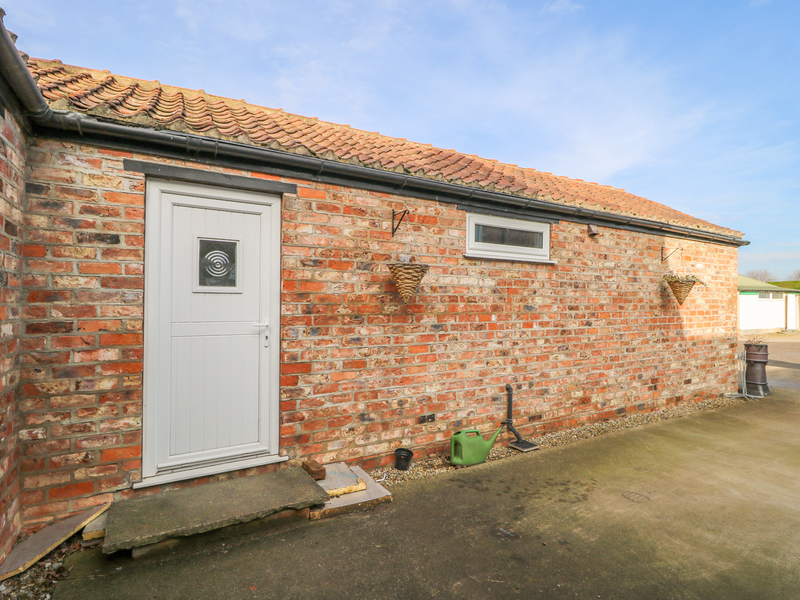 "This apartment is located in Whitby near Robin Hoods Bay, and can sleep four people in two bedrooms." 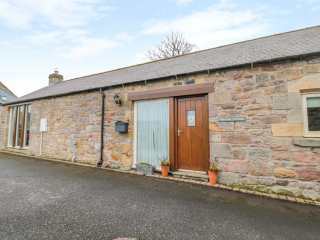 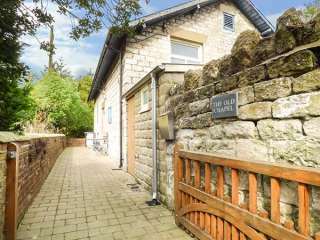 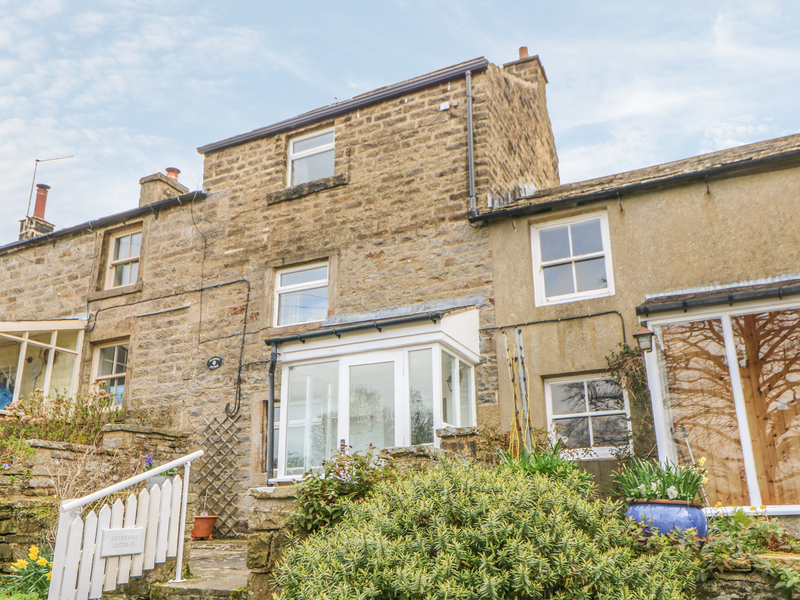 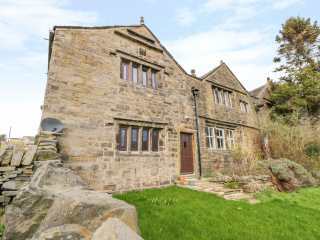 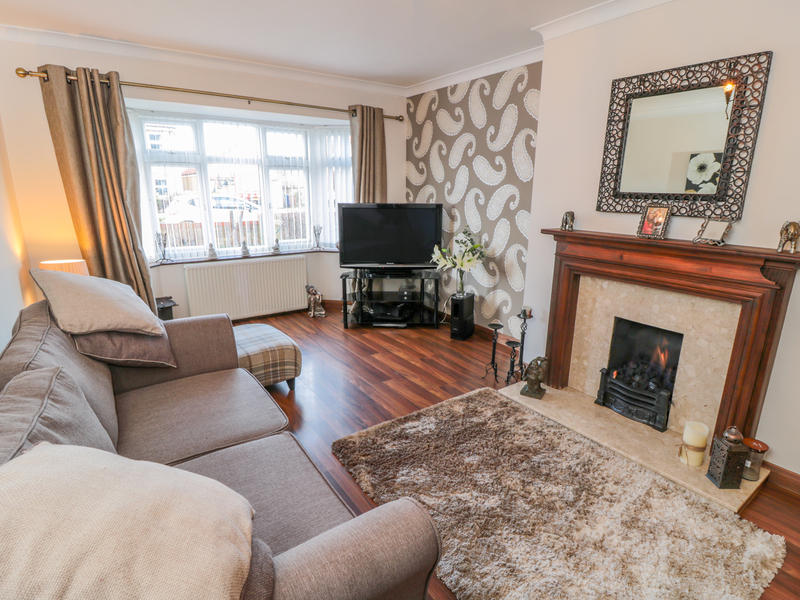 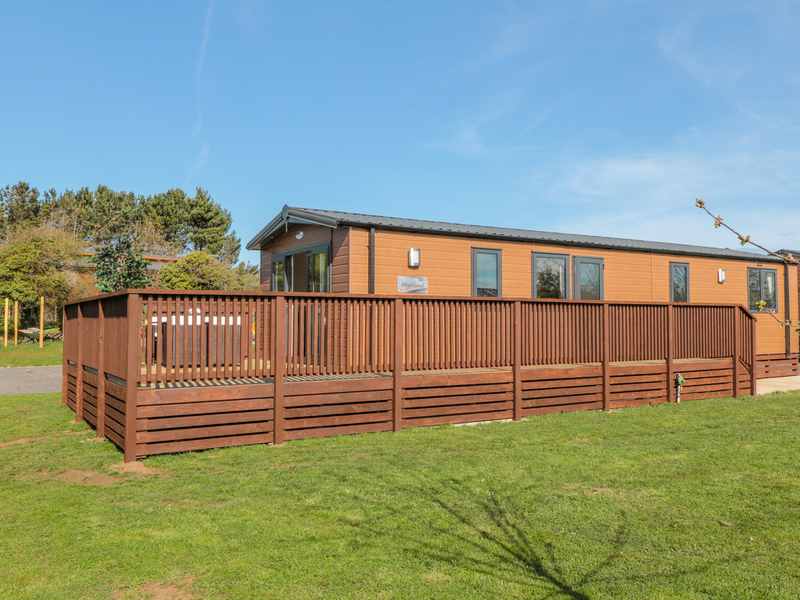 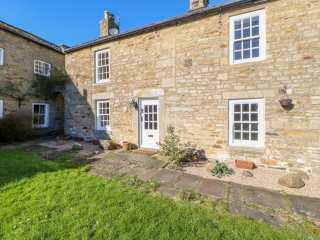 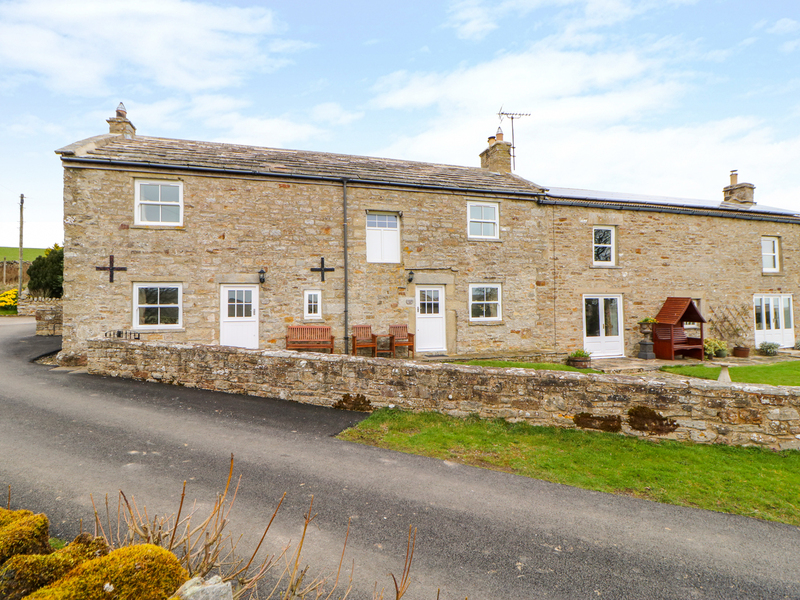 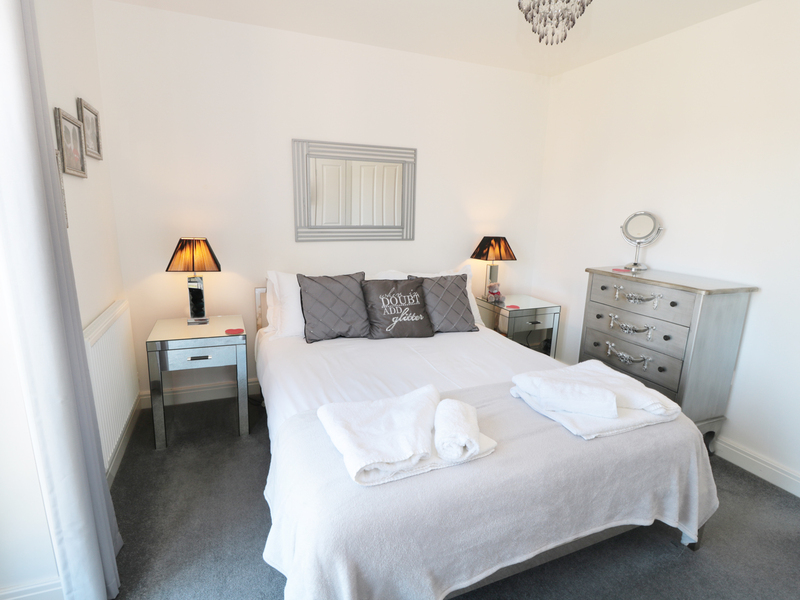 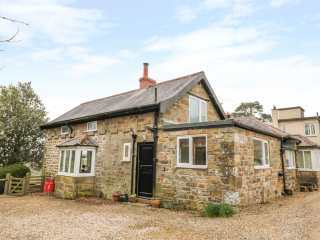 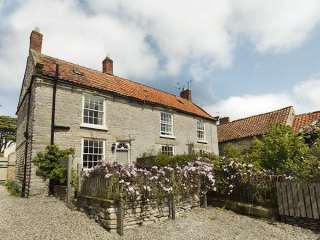 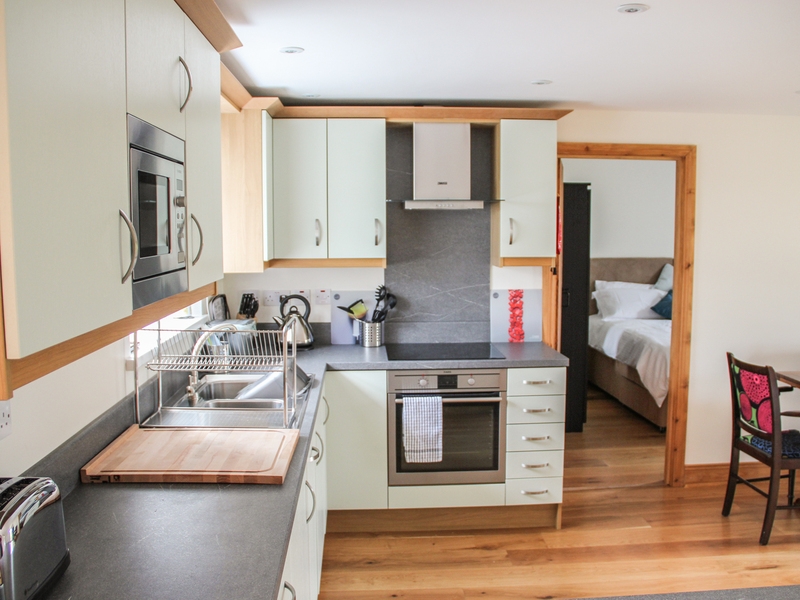 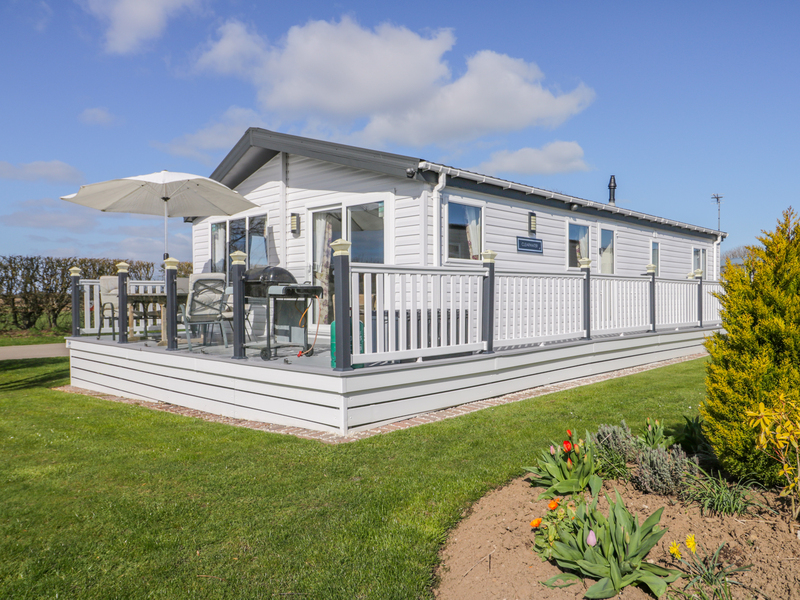 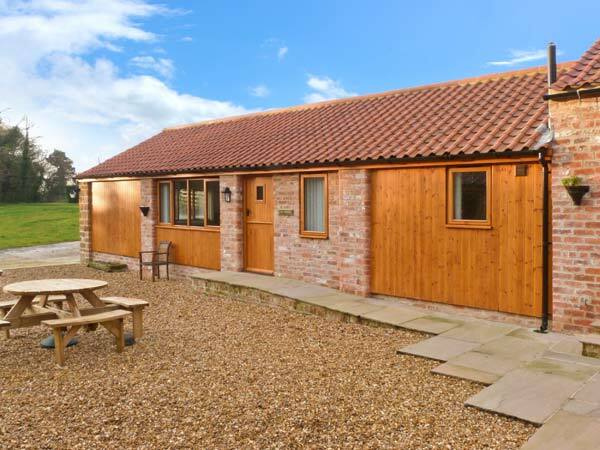 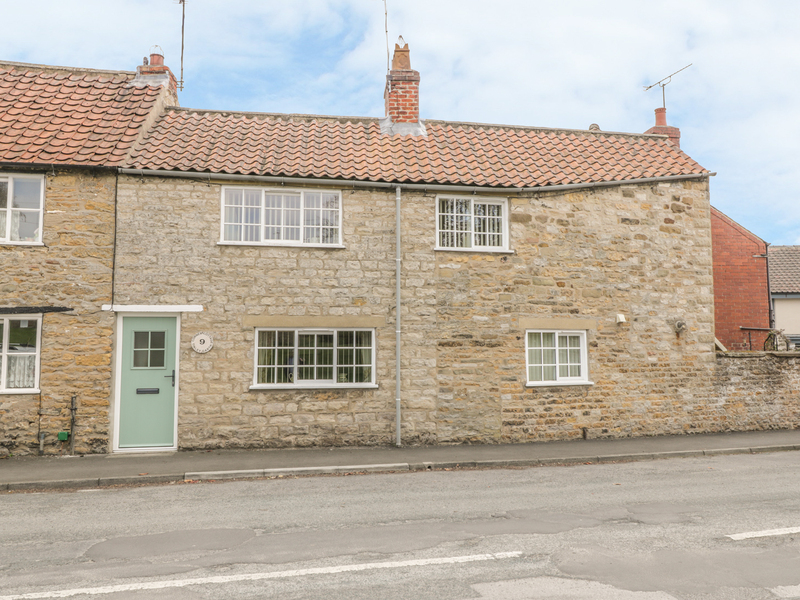 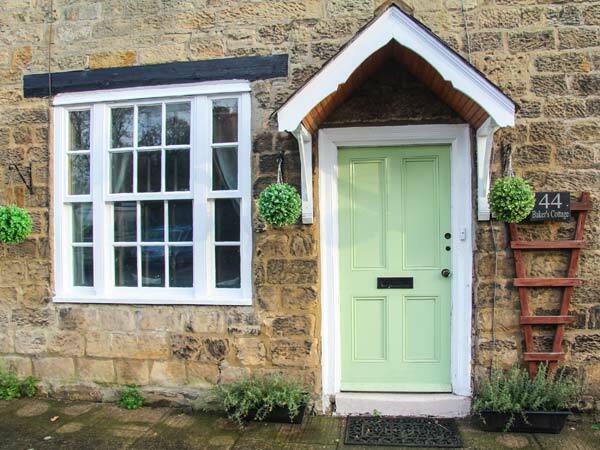 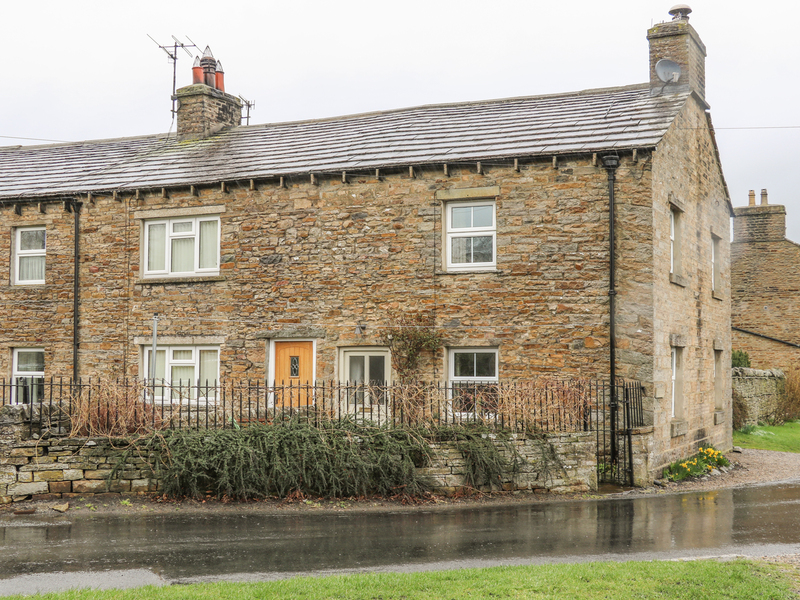 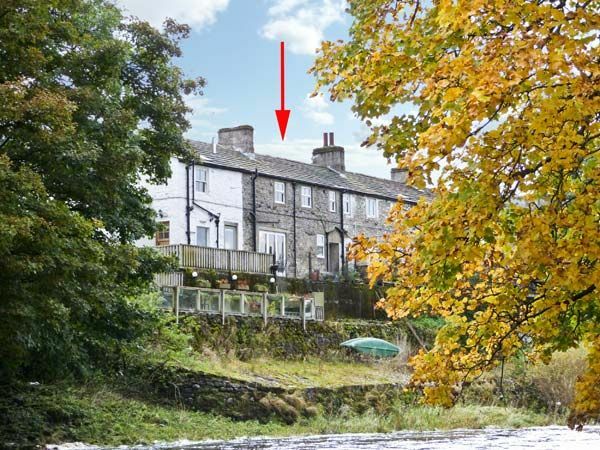 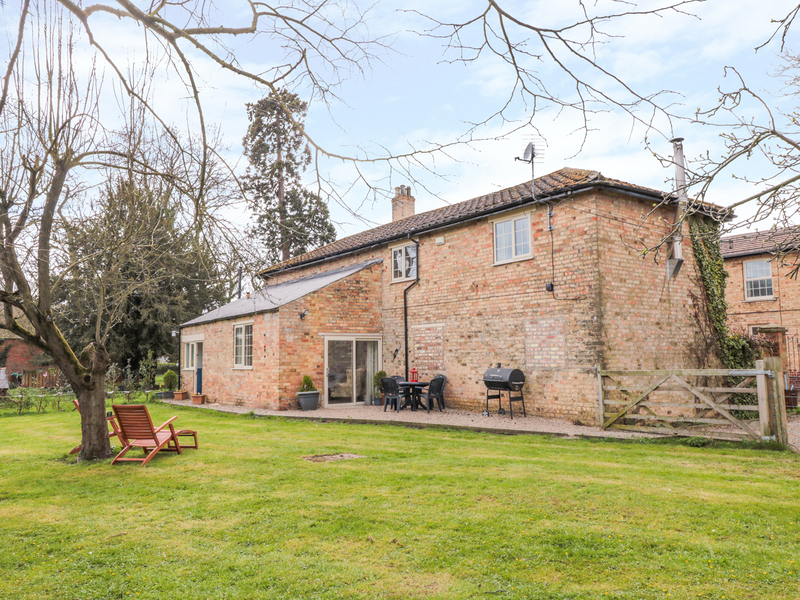 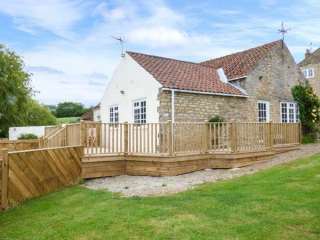 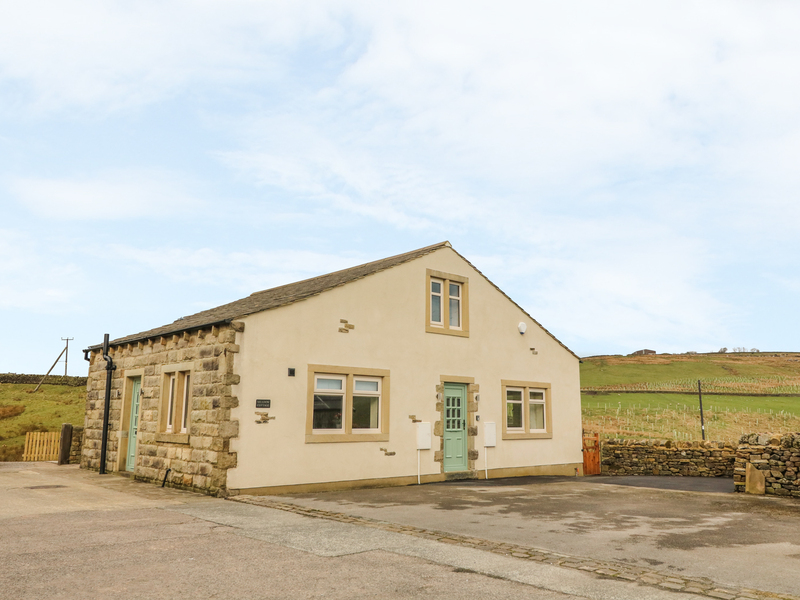 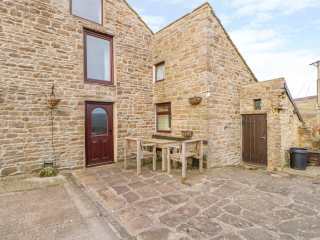 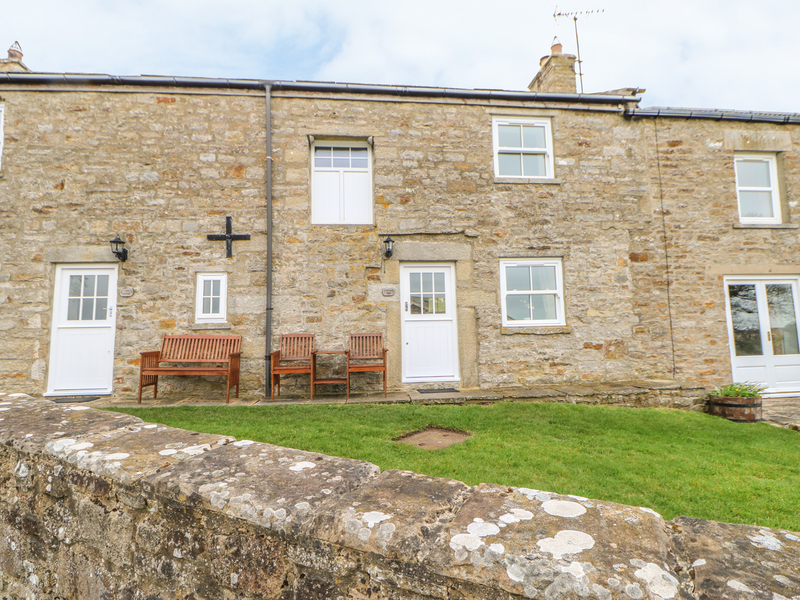 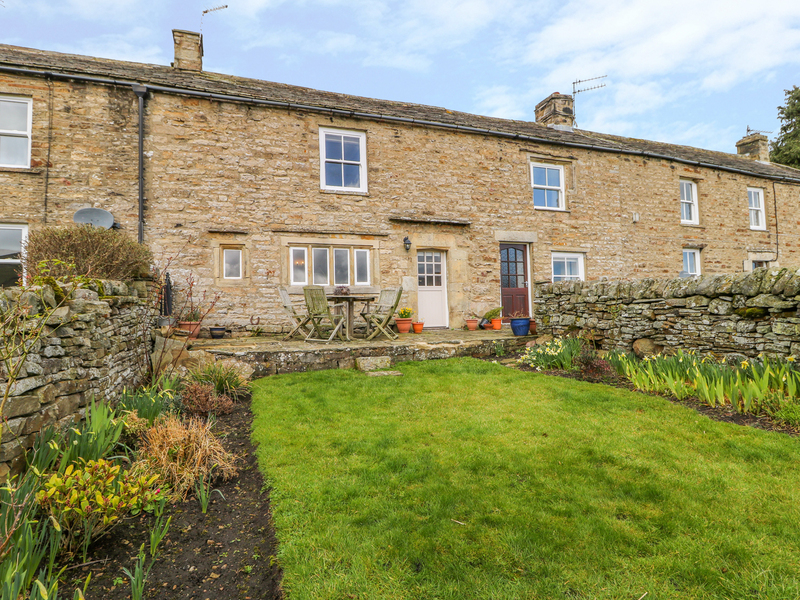 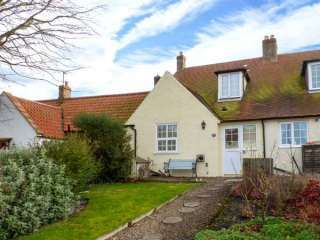 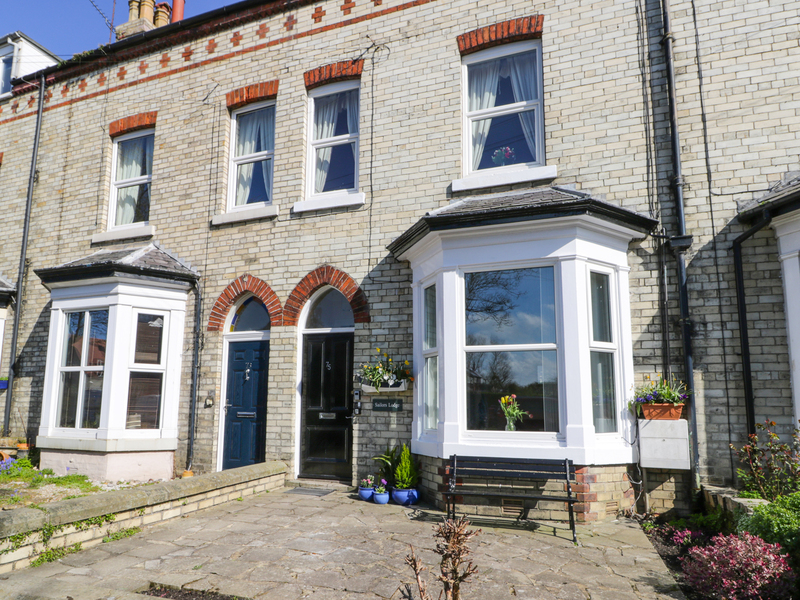 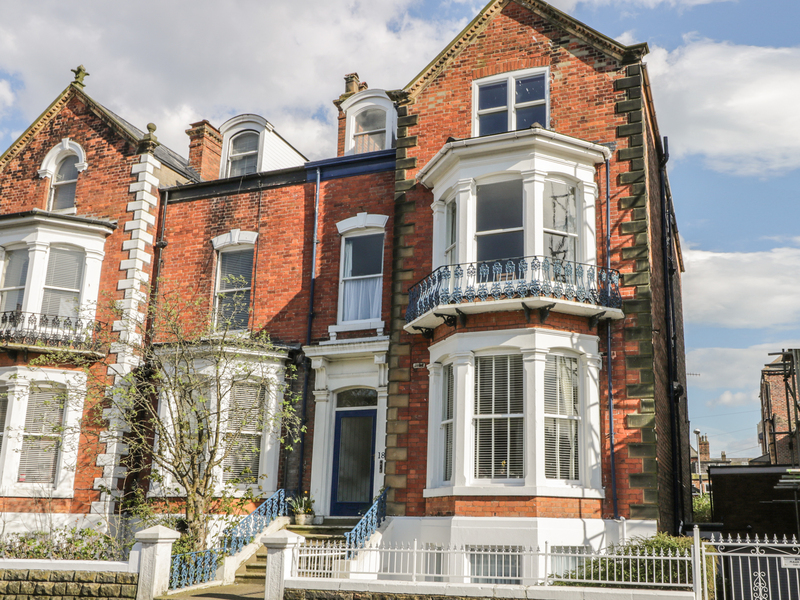 We found 913 holiday rentals in Northern England / Yorkshire.